Welcome to Cow and Rooster Design. I offer a broad range of business services to help your business thrive and grow. I enjoy working with new and/or small businesses to help focus on developing a consistent brand message – connecting website, social media, and printed marketing materials to create instant recognition and appeal to your target market. 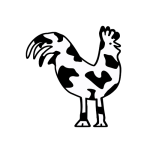 Why chose Cow and Rooster Design? I’m local. 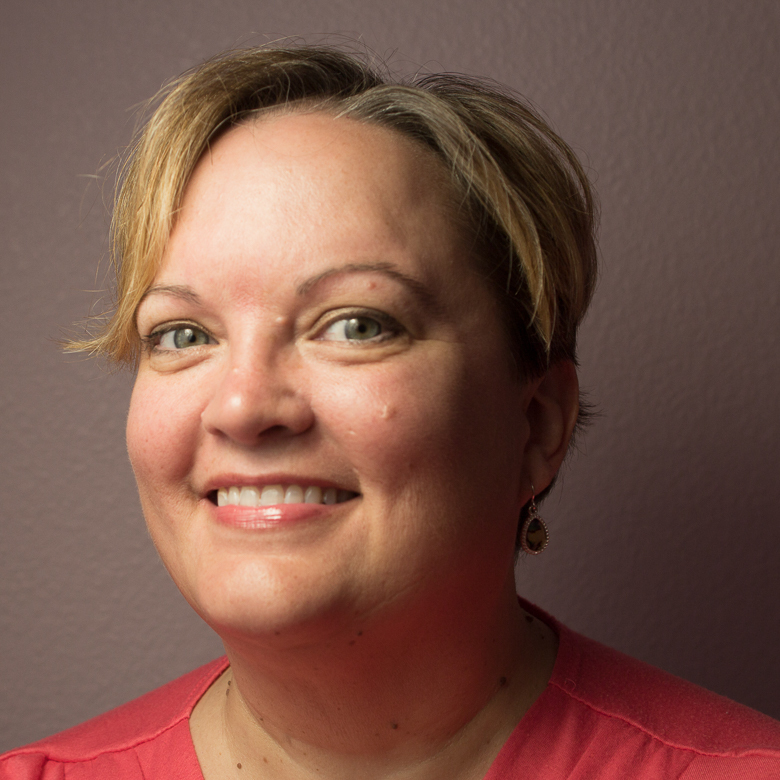 I chose to focus on the Central Valley and Mother Lode region of California because I live here, I love the area, and I want to see the economy stay diverse and full of locally based businesses. This also helps you by being able to offer a personalized and personal service. You aren’t calling an 800 number, you’re calling a fellow business owner who can meet with you face to face. 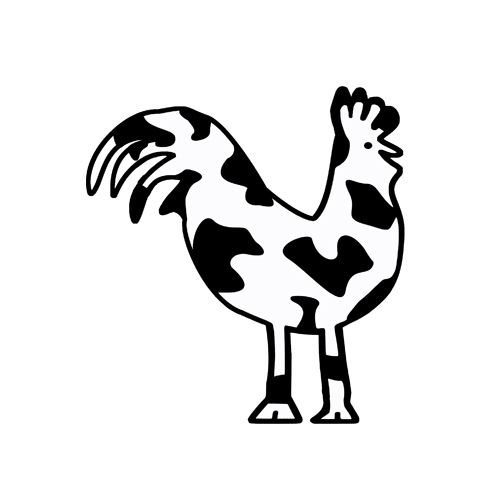 Yes, Cow & Rooster Design is a bit quirky. But while I enjoy my work, I’m serious about doing a great job for you. I strongly believe in continuous improvement, continuous education. Trends and technology change all the time, it’s up to me to keep up with them so you can focus on your business. Consultation and local Web Evaluations are always free. I’d love to see how I can help your business. Are you a small business in the Mother Lode or Central Valley of California? I’m offering a free, no strings attached website review. Definitely the right decision to have you do it and not do it myself. While I am happy to work with customers across the United States, I primarily serve California’s Stanislaus and Tuolumne Counties. I prefer to meet with clients at their place of business (where appropriate) to gauge the look and feel of the business. I’m more than happy to travel in the area to meet at a time and place that meets your needs. This helps me create a more effective and personal website and graphic design. Cow and Rooster is now a GoDaddy Reseller! Cow and Rooster is happy to be a GoDaddy Reseller. If you are in need of a Domain Name, Hosting, SSL Certificate and more we are happy to help out. Yes – I’d love a free consultation! Please note I can only meet in person in the following counties: Tuolumne, Stanislaus, San Joaquin, Calaveras, and Mariposa. If you’re farther out than that, I’m happy to talk on the phone or video call.